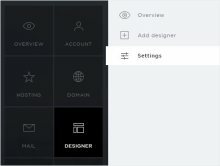 Click «Designer» in the menu and then go to «Settings». 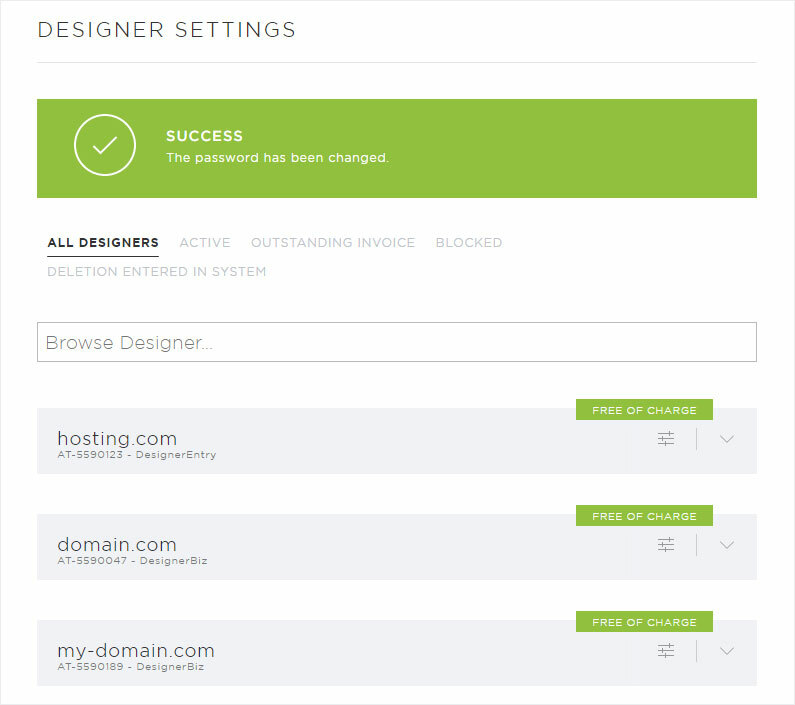 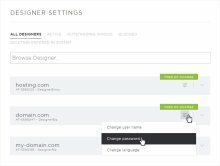 You can now see the Designer installation and its associated domain names. 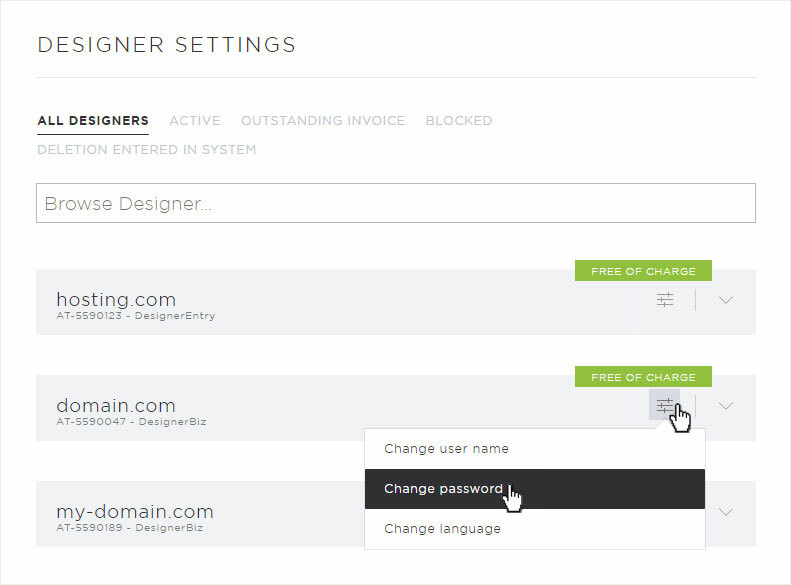 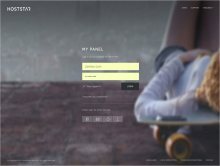 Click the «controller icon» next to the desired Designer installation and select «Change password». A pop-up window opens. 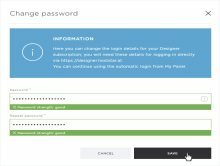 Enter your desired password and repeat it. 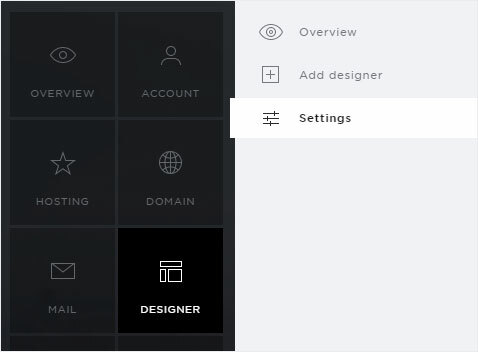 Then click «Save» to apply your changes. 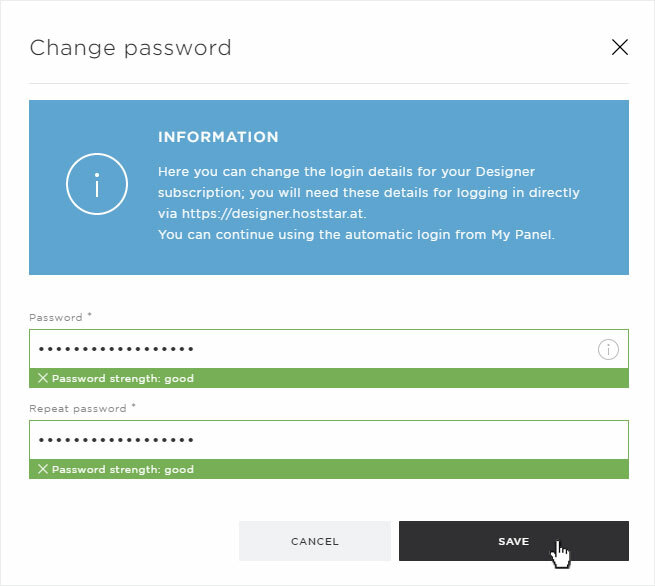 After the password has been successfully saved, a success message appears on the overview page.